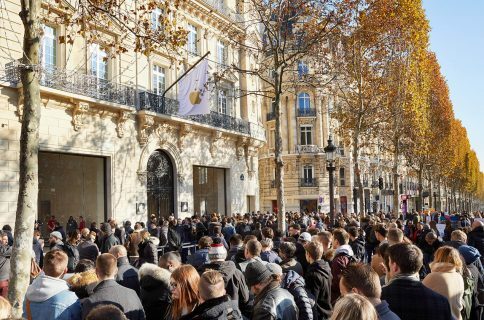 Apple is thought to have negotiated a long-term $66 million lease for a 20,000-square-foot space for the upcoming store. Construction has been ongoing since 2015. 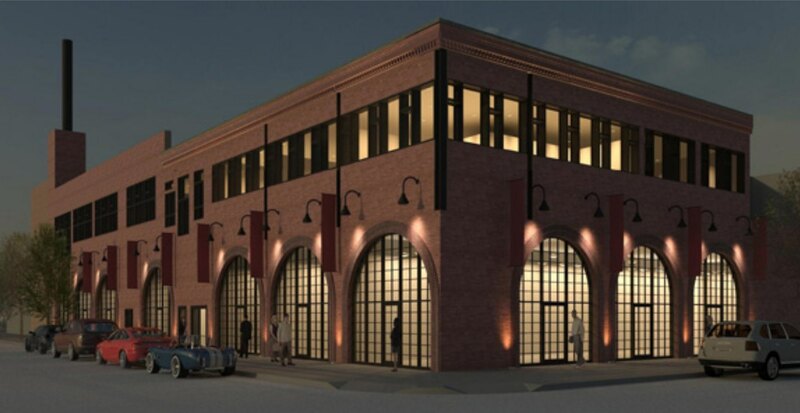 According to The New York Post in December 2014, the two-story brick structure “is getting a whole new look, featuring dramatic, arched windows.” The building now has the facade while the windows are going in, suggesting the store may open later this year. 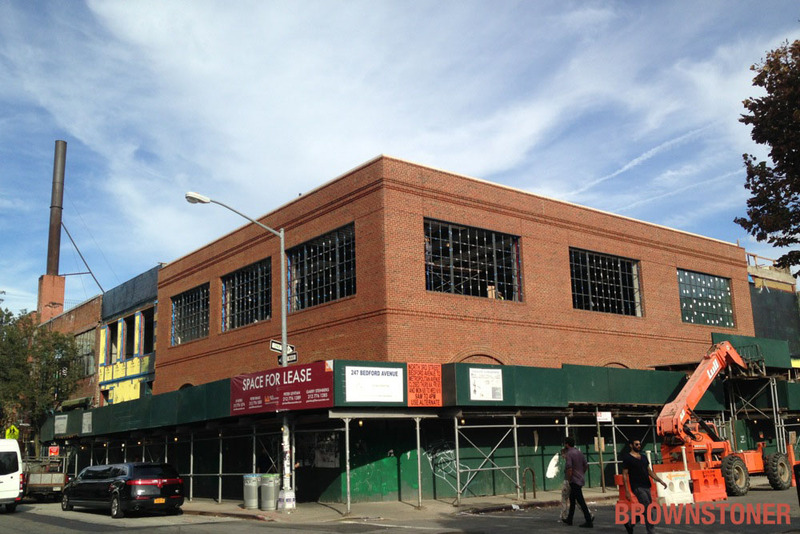 247 Bedford Avenue, site of the supposed Brooklyn store, is undergoing renovations. Image via Brownstoner. 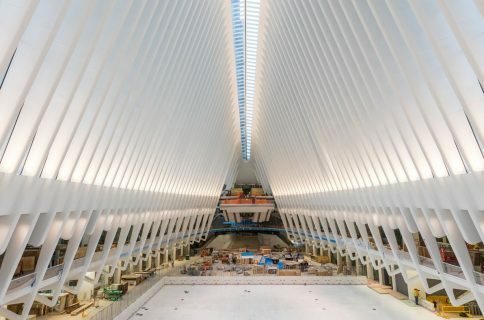 In addition to its Manhattan stores (Fifth Avenue, Grand Central, SoHo, Upper East Side, Upper West Side and West 14th Street), the Cupertino firm is said to be eying a store inside the Westfield shopping complex at the World Trade Center in Lower Manhattan. In celebrating the 15th anniversary of the first Apple Store, the company yesterday invited media for a detailed preview of its refreshed retail design in a brand new flagship Union Square store in downtown San Francisco, due to open on Saturday. Top image: rendering of the expected look of 247 Bedford Avenue upon completion of renovations, via The Real Deal.